Garage door openers are a must these days. They offer a safer, more secure and more convenient way of using your garage door. If you are confused about the right unit to buy for home use, let this guide help you. Understanding the factors you need to consider before buying makes it easier for you to select the best product. 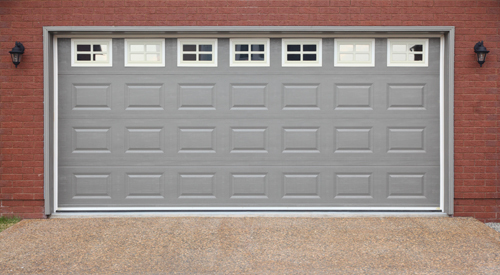 One of the major considerations is choosing the power of the garage door motor or opener you are buying. The unit must have adequate power to lift your door. If you are using a double-door, choose ½ horsepower motor. Even if you are using a single door, a bigger motor is a good option because it can last longer. You may also buy a unit that has a soft starting, making operation quieter and smoother. Aside from power, features are your next consideration. These motorized devices may come in various features. For instance, you can go for a unit that has a manual emergency release, which is important because it allows the door to be manually opened in case power is lost. A cord is pulled to detach the door from the motor. If you are particular about speed, you can look for a faster opener that can open the door with a speed of 7 inch per second. However, it is best to choose ones that offer changing speed. Safety features also make latest models of opener worth the investment. One of these is the safety reversal system, wherein the door is reversed if the sensor detects an obstruction. Lights are activated as the door operates, so that even if it’s dark, you can see what’s underneath an opening or closing door. Security and convenience are two of the benefits you can enjoy in most openers today. You have the option to choose products with rolling code technology. This is used in keyless entry systems, wherein intruders will not be able to unlock the door as they could not record the transmission and replay it. Remote controls today can open multiple openers. These offer convenience because you don’t have to get out of your vehicle just to open the door. Keypads may even be programmed to stay locked for a particular time, which is helpful during family vacations. Experts from garage door repair Santa Fe suggest choosing openers that offer high level of security. 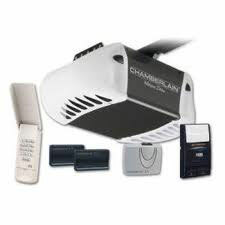 The best brands in the market today are Liftmaster, Genie, Chamberlain and Sears garage door openers.